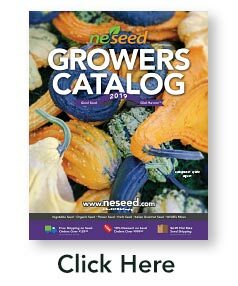 Nematode Control is the most effective marigold for controlling root knot and lesion nematodes. 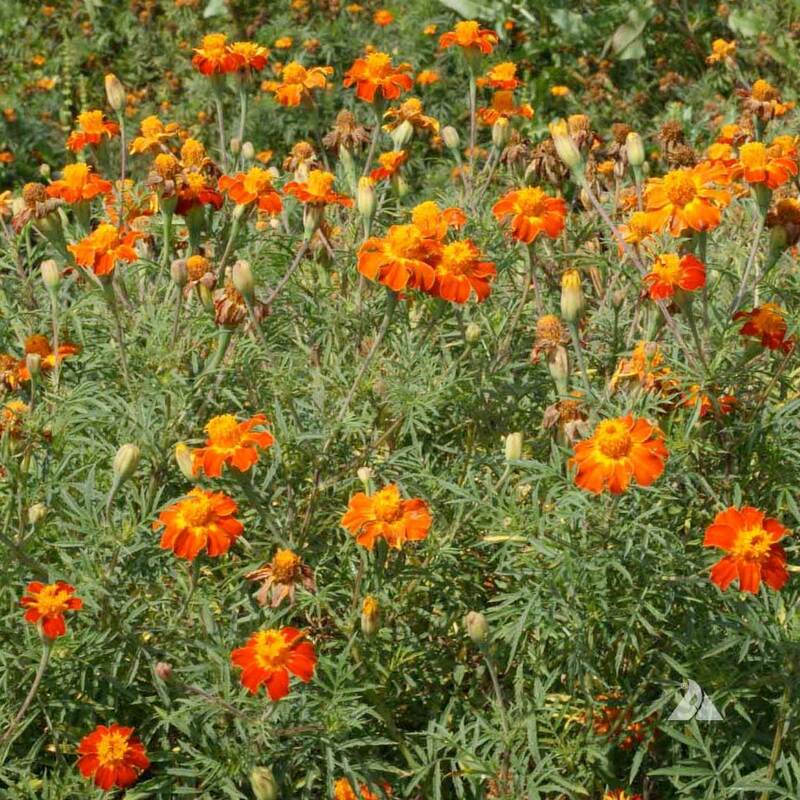 For the best control, densely plant the marigolds two months before the desired crop is planted or crop rotate with Marigolds one year and the desired crop the following year. 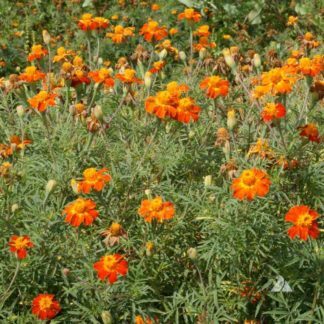 Chop and till in the marigold plants 1-2 weeks before planting your desired crop. Nematodes are difficult to control after they have attacked your crops but easy to prevent with this marigold.